Becky was asked me for a portait for her CV. This one was just for fun to show off her tattoo. 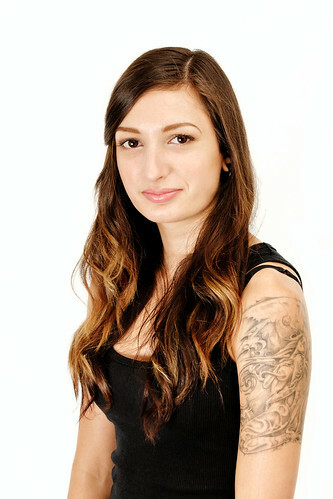 The serious job hunting photo has her facing the other way with the tattoo hidden. 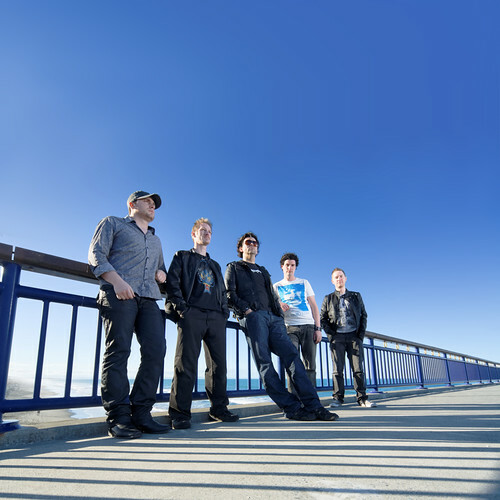 Avenues Mag, originally uploaded by Iain Fergusson. I’m in Avenues Magazine and I even wrote my own blurb (ok, the editor did some magic)! Iain taught himself photography on the street. In a spontaneous act against boredom, he took his new camera into town late at night to take some long-exposure shots. 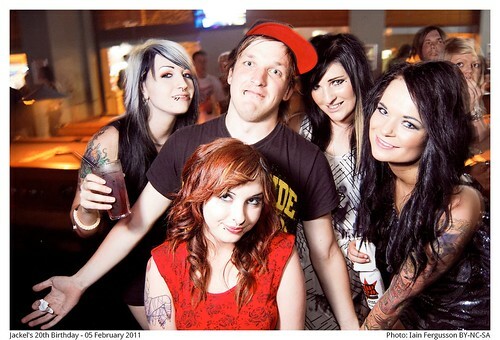 People on the streets asked him to photograph them and email them the results. That was four years ago. He still likes to take portraits of party-goers, but he has diversified and now takes photos for events, bands, birthdays, and the ocassional fashion shoot, too. By day, Iain is a qualified Audio Engineer. 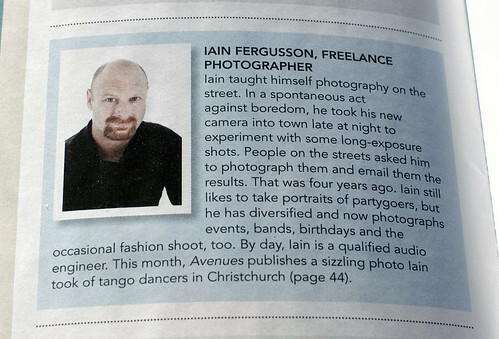 This month, Avenues publishes a sizzling photo Iain took of tango dancers in Christchurch.